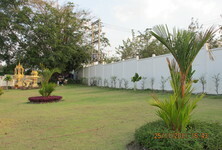 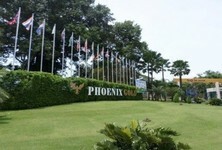 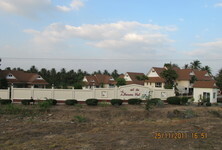 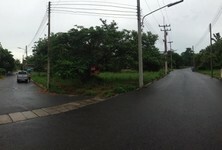 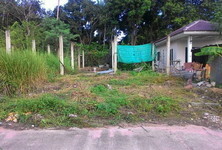 Very quiet and peaceful located near Wat Thoung Thong, only 1 minute from the lake. 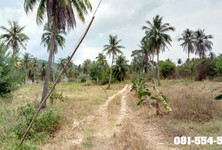 Water and electric are no problem and accessible. 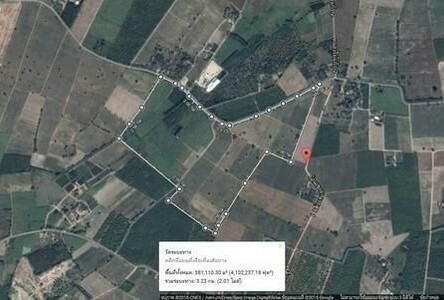 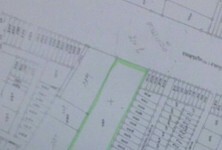 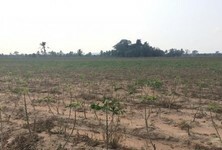 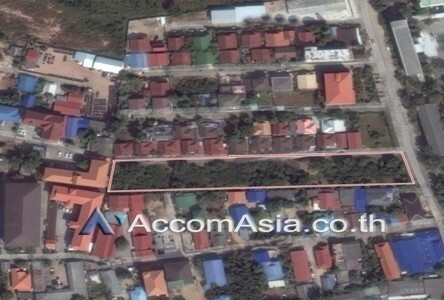 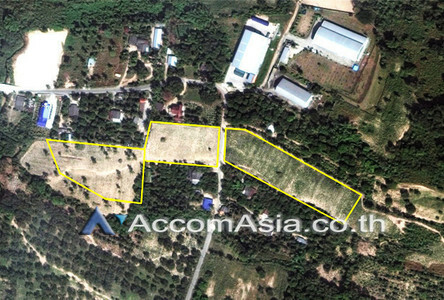 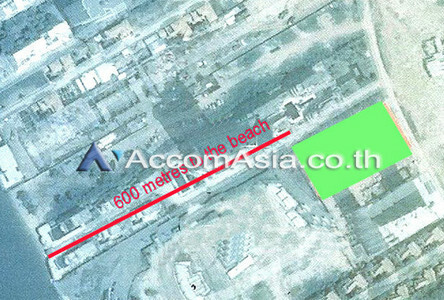 This plot is 2 rai + 300 tw, size about 25 meters wide x 180 meters long. Can be used to build City Apartment blocks with rooftop pool, can be built very high there. 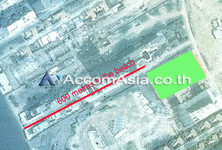 Only 600 M. to the beach , the land is just behind the 5 stars hotel. 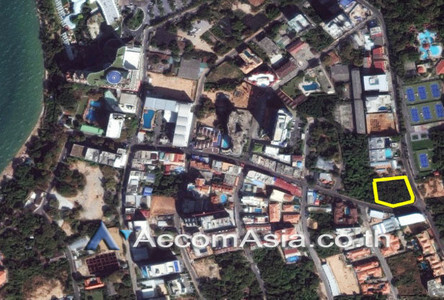 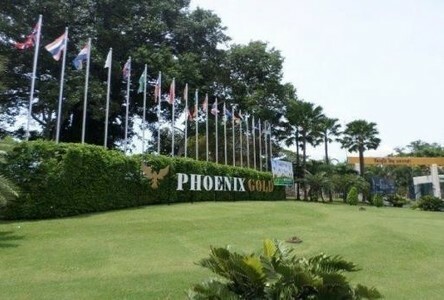 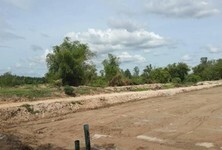 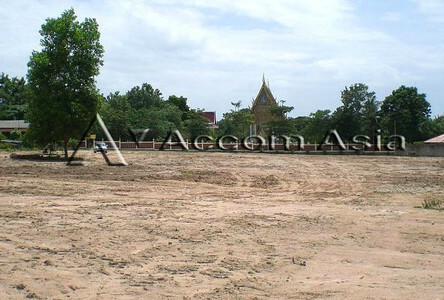 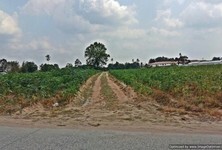 The land is suited for condominium project with permit for 40 stories building. 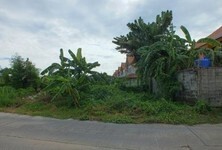 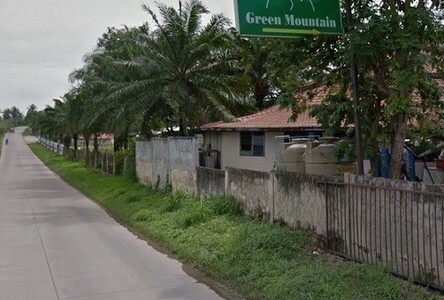 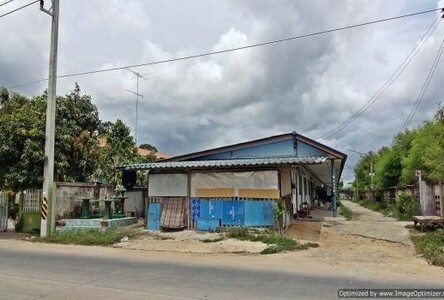 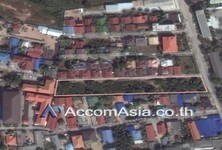 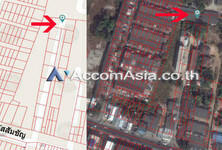 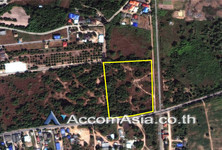 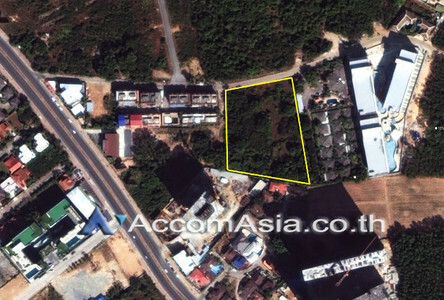 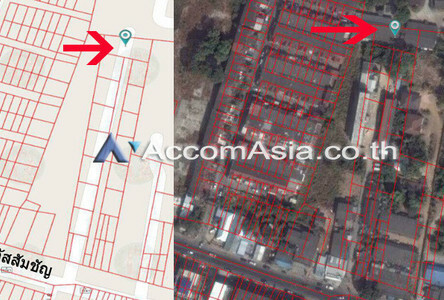 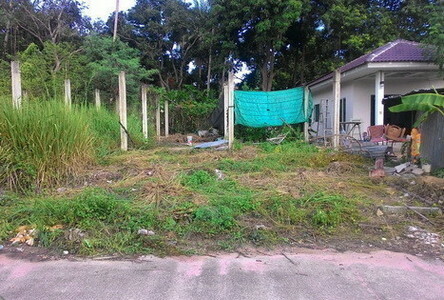 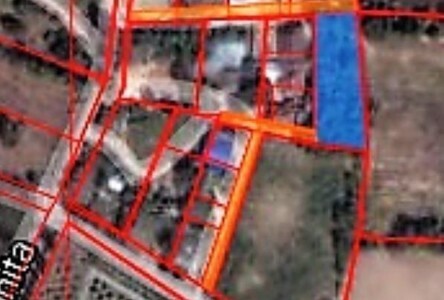 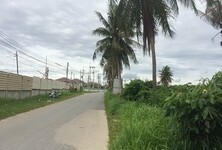 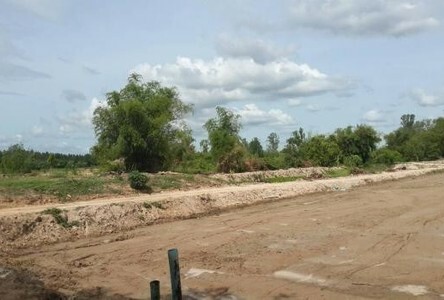 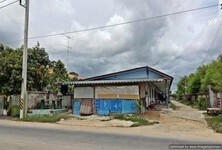 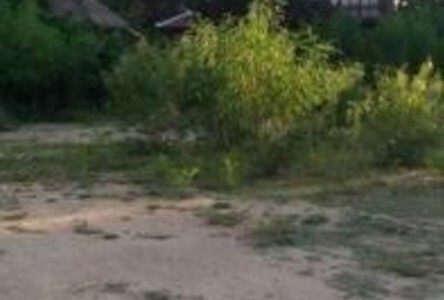 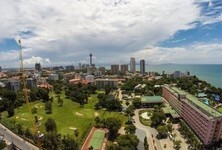 Selling a pot of private land in/out two ways, full width-side 20 meters connected to 4 meters wide public road and long-side 65 meters connected to 4 meters public road, 500 meters away from the sea.